Easy and great sounding amplification for any instrument. 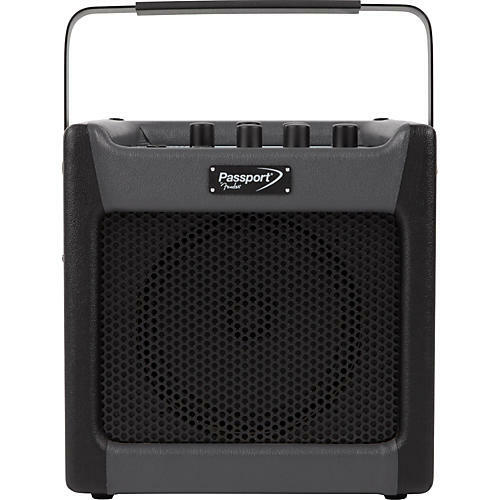 The Fender Passport mini offers convenient amplification for any instrument or microphone. It's perfect for street musicians and students, it's also a great for events and presentations. It goes anywhere thanks to its dual AC- or Battery-powered capabilities. It can even be used as a music media playback system or computer recording interface.